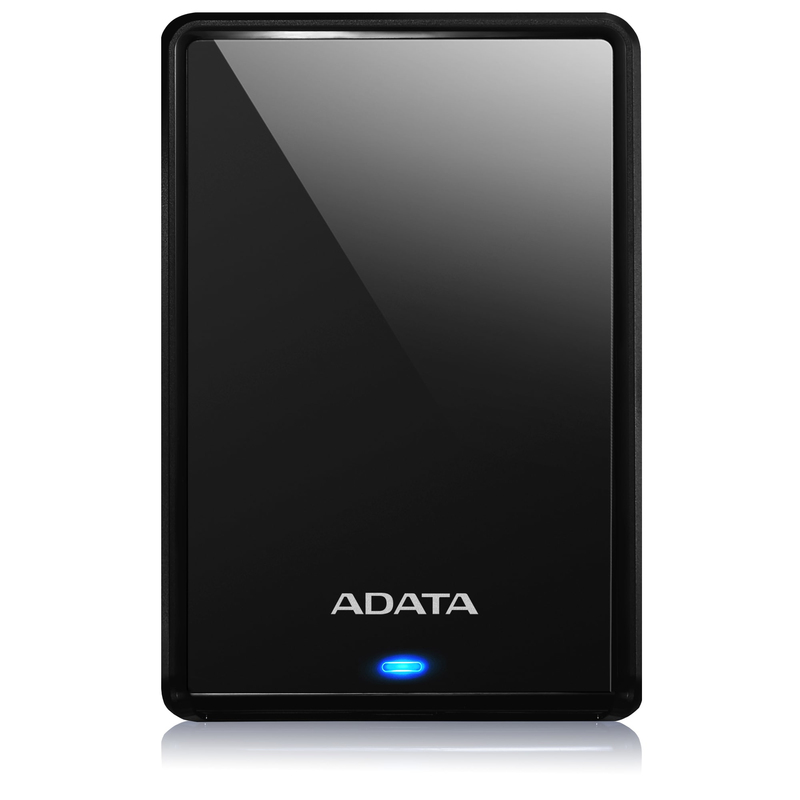 The HV620S takes the proven performance and reliability of our existing 2.5" external hard drives and re-defines them. At only 11.5mm in profile, it's super-slim for sleek elegance and superior portability, fitting easily in any briefcase or backpack. From meeting rooms to treks in nature, the HV620S never gets in the way and always adds a touch of style to your storage. The sleek lines and reflective, smooth surface of the HV620S highlights its thin and elegant overall appearance. It is ideal for those who wish to maintain an aura of professionalism, or show off their technical savvy. A bright blue LED lets you know when data is being read from or written to the HV620S. This helps prevent disconnection during read/write operations.